Drink N Sink, Amsterdam, Netherlands | Cheers m8! Drink n Sink is the best pub or sports bar for enjoying drinks and music with friends. 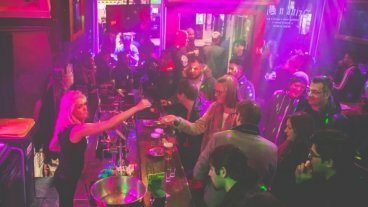 It is the best place for parties, food, drinks (cocktails, bar and shots). This is a nice place for business meetings, birthday parties and enjoying music beats at your tables. There are 10 big screens in bar to enjoy sports with drinks.